Cattle producers on the Prairies are hoping for the best but preparing for the worst as an ongoing drought continues to diminish pastures. "If it's not a make-or-break issue for [farmers] financially, for some it may be a make-or-break issue for them emotionally," said Charlie Christie, chairman of the Alberta Beef Producers. "It's a stressful thing." Last year's season ended extremely dry and there wasn't enough snow to increase moisture levels. The spring was long, cold and dry, leaving little growth to feed cattle populations. Many parts of Alberta remained dry this summer, so farmers started to buy feed they usually grow and costs skyrocketed. "It's a challenge to say the least," said Christie, who farms near Trochu in central Alberta. "We are starting to worry about next year now." While producers are hoping for rain, not only for this year but to prepare the ground for next, they are also having to make tough decisions as they watch barley yields and cereal crops which will make up their winter feeds. They are bringing cows home faster, pulling calves from their mothers sooner and putting calves on the market. Some ranchers are already making the choice to sell cows to feedlots to reduce the overall herd. The beef producers group is monitoring feed stocks for the next couple of weeks before deciding whether to ask the government for assistance. "You never want to ask for a handout," Christie said. "It will just depend where things are at, but every day it gets a little bit worse, a little more troublesome." Across the boundary in Saskatchewan, Agriculture Minister David Marit said higher hay prices are making it harder to get adequate feed. "As a result, we are anticipating some producers may have no choice but to liquidate animals from their herds," Marit said in an emailed statement. 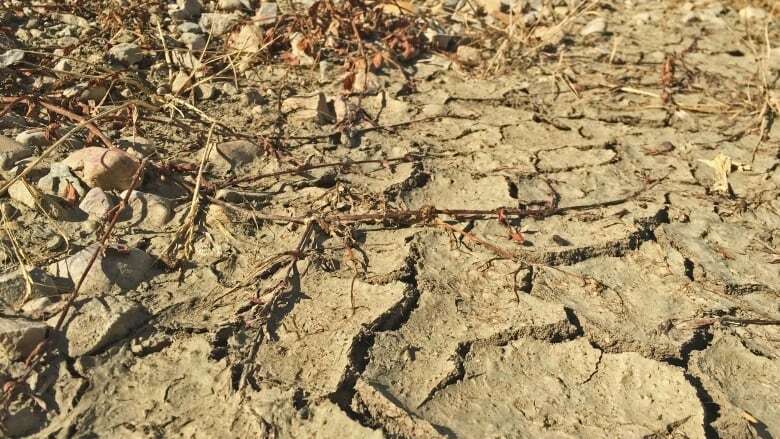 "Cattle producers in these dry areas have approached the ministry requesting support to help them tackle these challenging conditions." Saskatchewan has reached out to Ottawa requesting the federal government activate its livestock tax deferral now to help producers in affected areas. The deferral allows farmers who sell part of their breeding herd due to drought or flooding to defer a portion of sale proceeds to the following year. 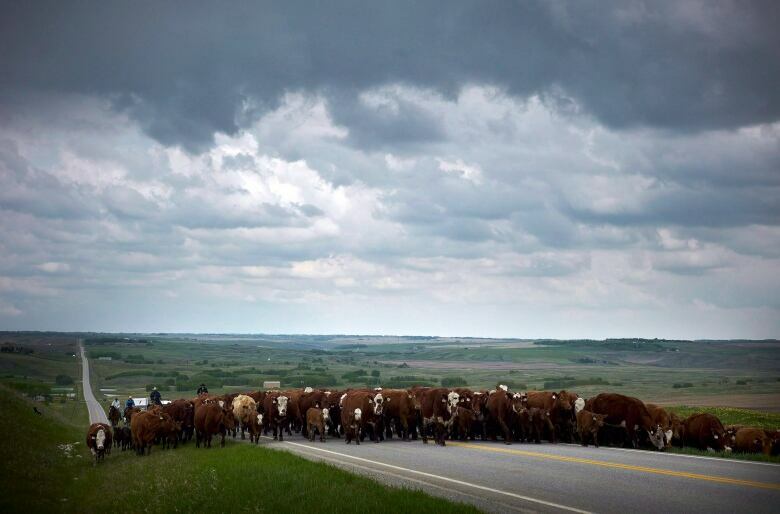 On his property near Gull Lake, Rick Toney of the Saskatchewan Cattlemen's Association said some producers are deciding whether to move cows north to the few pockets which did get rain or take the hit of bringing expensive feed into their areas. That cost is just too much for some. "What are the economics here? There's a lot of people that are looking to sell off 40 per cent, 60 per cent or their entire herd. Cattle are coming to market," he said. Toney said current conditions have many producers worried. "Everyone is going to have to tighten their belt. There's going to be less money for servicing debt, less money for everything. "What are we going to have next spring for grazing? We are going to need our fingers crossed and hopefully this drought turns around." 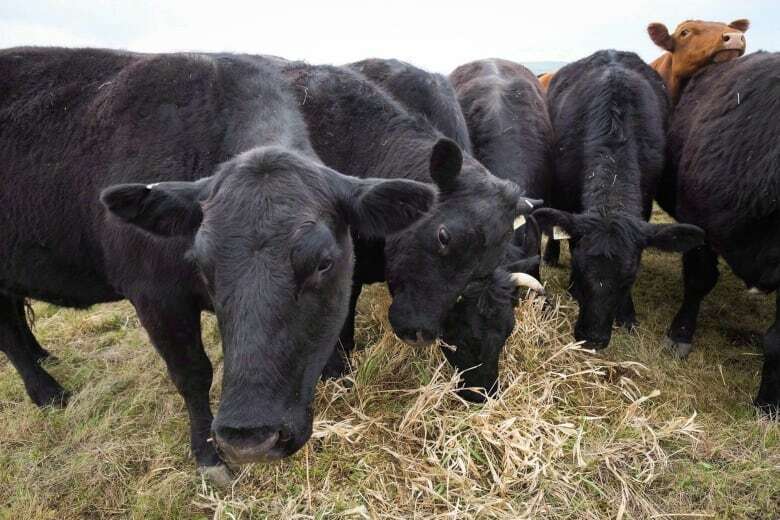 Producers in Manitoba have already started contacting the province about low feed stocks, said Brian Lemon, general manager with the Manitoba Beef Producers. However, they haven't asked for assistance yet. Lemon said prices for any available feed are becoming too high for cattle producers, who can't pass the cost along. And at some point there just won't be any feed available. "The producers are fairly resilient. We will do what's right for our animals. We will do what's right for our families," he said.